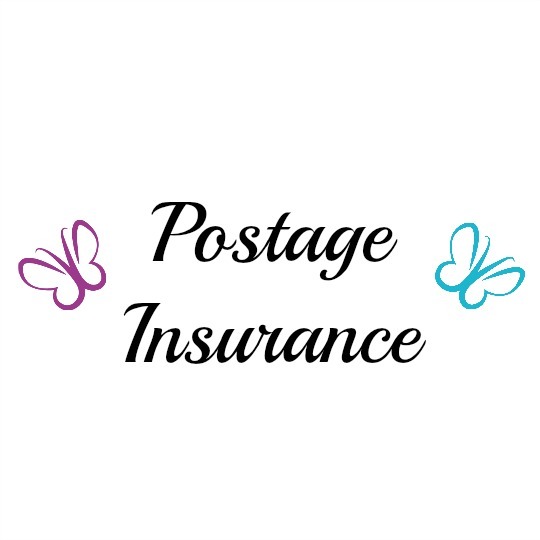 Select this option if you wish to add Postage Insurance on your order. This gives you cover for the value of your item if it’s lost of damaged whilst being carried by Australia Post. And so forth depending on the value of your order. *Please note the price change on this product is in line with Australia Post price rises effective 1 October 2018.